Half of all lifetime cases of mental illness begin by the age of fourteen. Mental illness can develop into crisis situations if individuals do not receive proper treatment. Early intervention is key. Youth mental health first aid will assist individuals in identifying issues early and helping individuals get the treatment they need before a crisis occurs. Volunteers from all over the State of Indiana have come to Hamilton Center to participate in the training. Some are locals from the Wabash Valley and some have traveled all the way from Grainger. The volunteers include integrated care specialists, nurses, crisis team responders, and volunteers all interacting with the youth population. The training, which lasts for one week, gives participants the certification to train others on Youth Mental Health First Aid and mental health literacy. 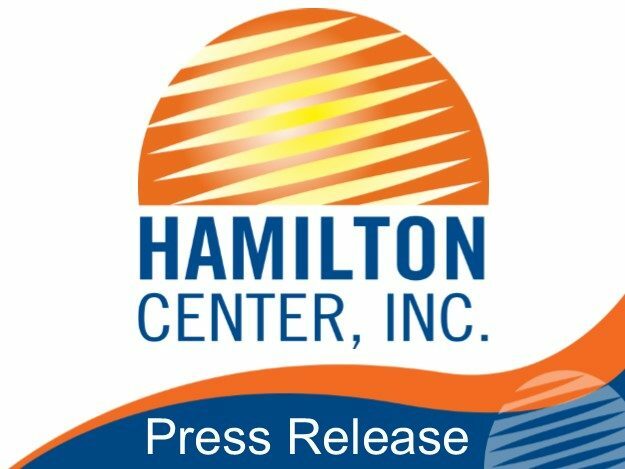 Hamilton Center received a grant from the U.S. Department of Health and Human Services to fund Project AWARE, which will increase mental health literacy in adults who interact with adolescents. “People leave the trainings more equipped. They have the knowledge to show others how to recognize the signs,” said Lee Berlinquette, youth mental health first aid trainer, Minneapolis, MN.